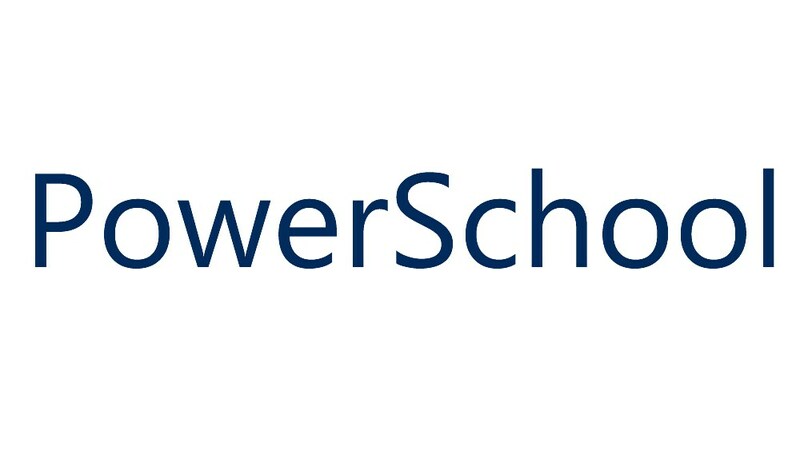 PowerSchool Parent Access is an online feature which allows parents or guardians to access their student's grades, attendance, and other pertinent information from any computer with an internet connection. Tip: Powerschool allows you to subscribe to email updates. Log in now to subscribe. 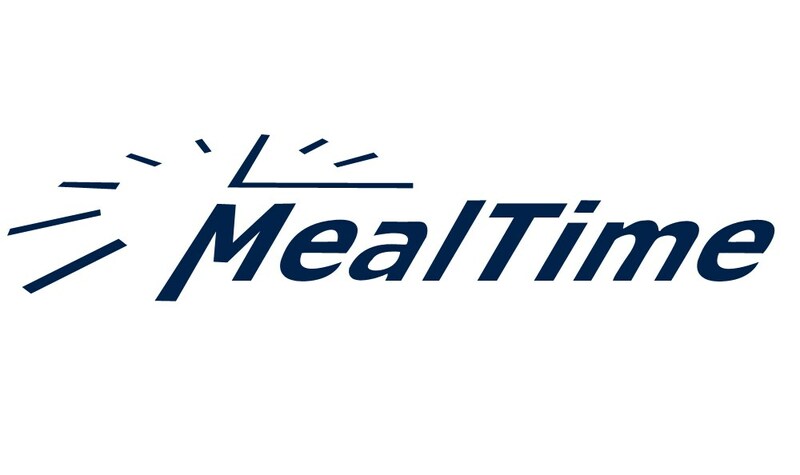 MealTime Online makes it possible for you to manage your student's meal account information and balance. You will be able to add money to an account, make payments, and apply for free and reduced rates. 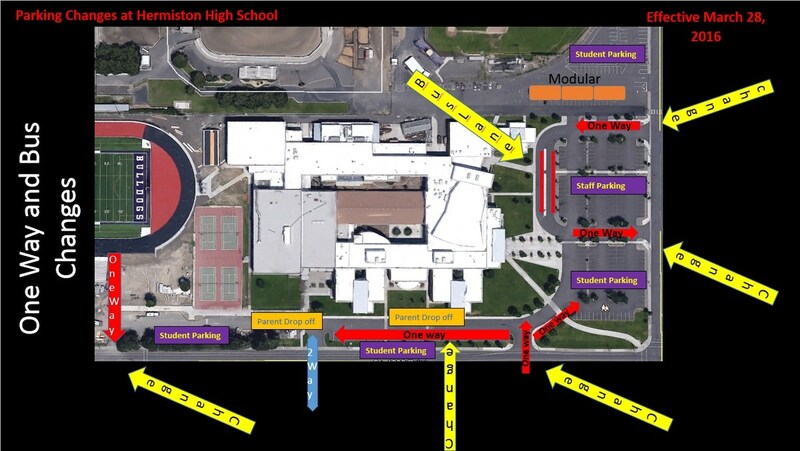 Find Bus Routes using the E-Link Transportation System. 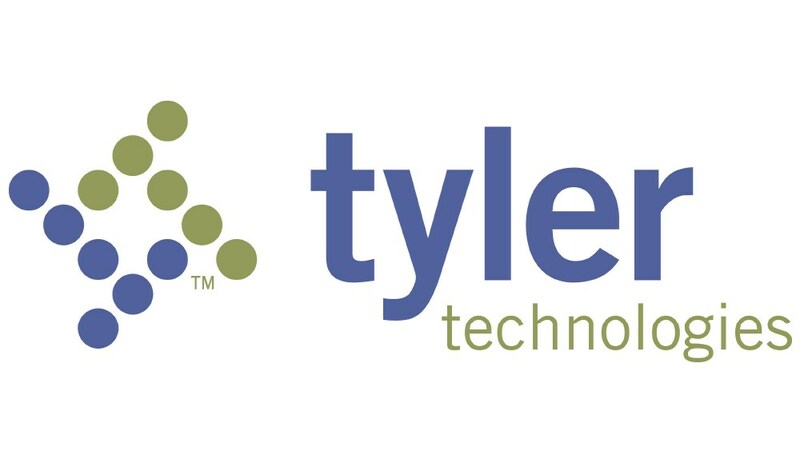 This online system will help make traveling to school a smooth and convenient experience. Click on any of the logos above to access these services. 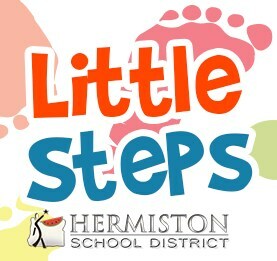 For help logging in, feel free to contact Cathy Brown at cathy.brown@hermiston.k12.or.us.